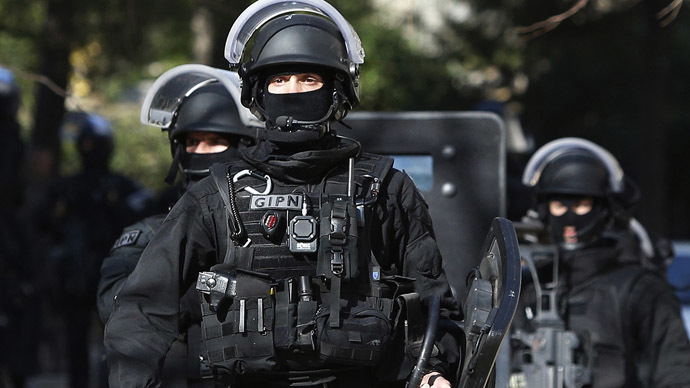 French security officials have warned more jihadist attacks are expected in the country as the level of terrorist threat has “reached a level without precedent.” Counter-terrorism officials described the threat as “permanent”. “Not one day goes by without an alert, the discovery of a network trying to send people to Syria or Iraq, or an intervention (by the security services),” a high-level official from the Defense Ministry of France told AFP on condition of anonymity. According to the source, there are currently around 4,000 people who are “identified or suspected of evil intentions” in France. These aren’t just amateurs, they include some highly educated people – “pros, not drop-outs,” he added. The French security services are forced to “play catch-up” with the terrorists as they “use the best encryption and concealment techniques,” the official stressed. "Every time we get our hands on a network, we see they are each using seven or eight SIM cards, changing them constantly. And the most cunning don't go near phones at all - they use messengers," he said. 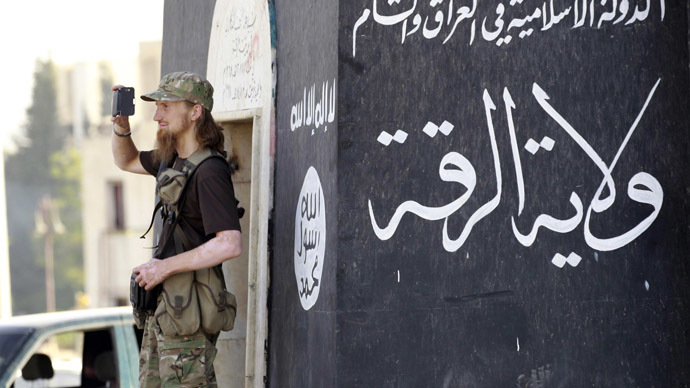 According to another unnamed counter-terrorist official, the source of biggest concern are former so-called Islamic State (IS, formerly known as ISIS/ISIL) fighters, who returned to France after taking part in military action in Iraq and Syria. Those 200 individuals are especially dangerous as “they have lost all inhibitions about violence," he explained. Security services are trying to put them under the tightest possible surveillance, but their resources are limited, the source said, adding that terrorists may wait for years before executing their plots. As an example, he cited the Kouachi brothers responsible for the deadly attack on the Charlie Hebdo satirical magazine in Paris this January, when 17 people were killed. 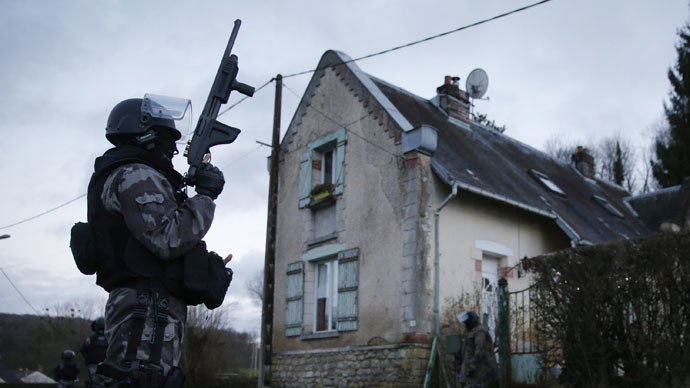 The duo was known to be connected to jihadist networks in France, but they had been ‘sleeping’ for several years and had eventually fallen off the radar of anti-terrorist officials. Since then the French security services have been put on high alert. But security officials told AFP that even such desperate measures as deployment of police and military at media HQs, synagogues and other vulnerable sites, will unlikely prevent new attacks. "The problem is not to know if there will be a new attack. It is to know when and where," said French Prime Minister Manuel Valls, as he unveiled new surveillance laws last week. There are also fears that competition between different terrorist organizations may lead to even more violence in France. "Al-Qaeda needs to restore its prestige and will try to compete with IS with complex and major actions," the official noted. He added that security services are concerned that an Al-Qaeda wing known as Khorasan is planning an attack on a major airline. The Islamic State “is in the process of training commandos and sending them to our territory with high-quality equipment," the source said.